Floors can be painted with different products and with different techniques. 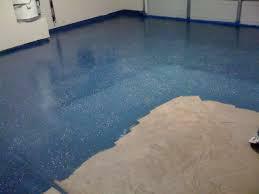 Epoxy floor paint is more and more popular thanks to its durability and long lasting. 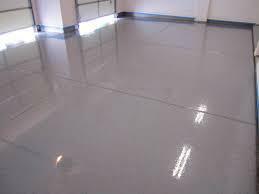 It will repair cracks and damage with ease, giving you a smooth floor that looks and feels brand new the moment it dries. 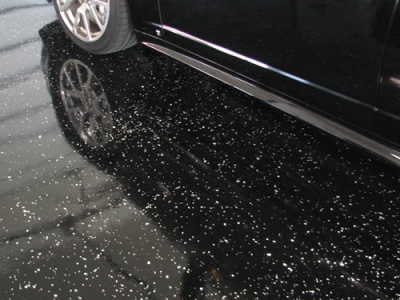 It works great on concrete basement and garage floors . 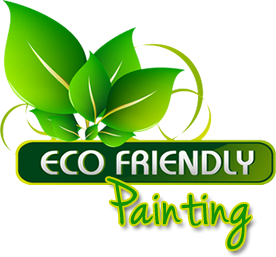 Other floors in your home such as bedroom, bathroom and kitchen also can be refinish with epoxy coating. We discuss colors and options with our customers and we keep them posted on our progress.